Our brilliant developers have been using the most advanced and cutting-edge development technology. 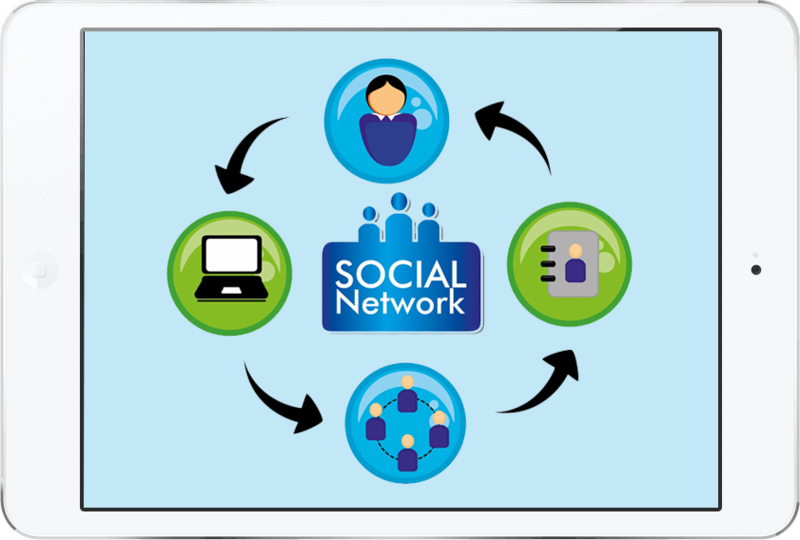 Social networking services are changing the ways in which people use and engage with the Internet and with each other. We help your services reach maximum people with our exclusively designed Social Networking Services. 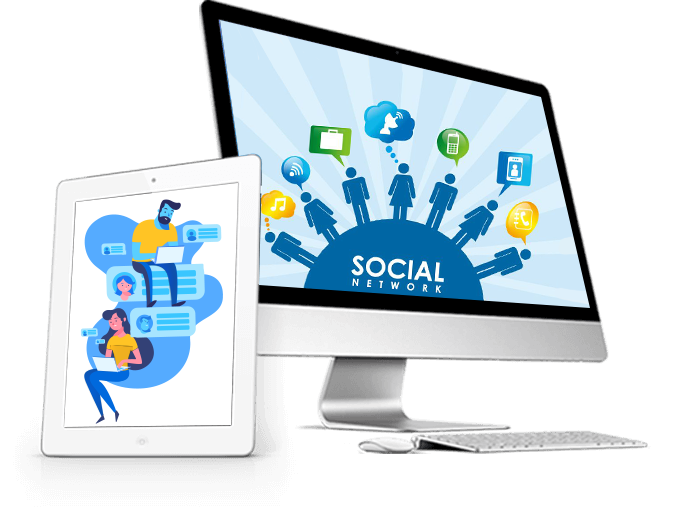 We here at DecipherZone Software having hands on experience in providing interactive & effective social networking platforms for the service providers to gain quality customers to attract for the listed services. Our work expertise incorporate experts with exceptional knowledge in social networking & branding strategies along with the current marketing trends that drive quality traffic to the your website. Connect to customer in real time with our instant messaging, notifications and intelligent feed options to be integrated in your application. Coustomized solutions with combination of your business idea with social networks to reach target customers in an efficient way to increase productivity. Interactive solutions for sharing files & documents seamlessly directly from the remote systems. 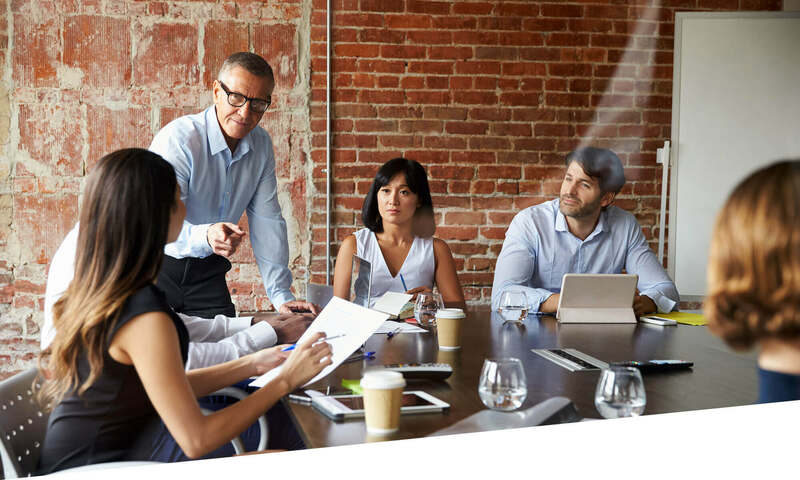 Our expert solutions give client liberty to manage groups and projects, work reporting tools in a single page view to make the solution simple and effective. Connecting with your audience helps to humanize your brand and build real, authentic relationships. Creating quality visuals and graphics are another challenge on their own, and we provide all in less time. A common thought in the social media sphere is that there’s a silver bullet of growth and engagement. We’re all set to meet all your development needs!! Through our Social Networking module expertise and experience, we build the next generation of store locator, restaurant finder, ultimate city guides and Company information finder, and Webapplications that include multiple listings for local businesses, properties, vehicles, jobs and more for web. You will get tons of configuration possibilities according to your requirements. "Decipher Zone’s powerful monitoring feature allows us to tap into real-time conversations about our product and services." "Decipher zone did a great job. I already hired them for another one. Lalit and his team is great to work with. Highly recommended ! Fantastic job. The code is clean and meets all the requirements. I would certainly hire again." "Decipherzone Softwares Was good communicator and all of the work executed well – Within a tight deadline they have to finish the work properly to meet it.. as they did finish the work according to the specifications. Job done successfully, thank you!!" Your business, comments, and questions are valuable for us. You may contact us via any of the options here, during our business hours and we will respond to your message promptly.